CDL Hospitality Trusts (“CDLHT”) is one of Asia’s leading hospitality trusts with assets valued at S$2.7 billion. 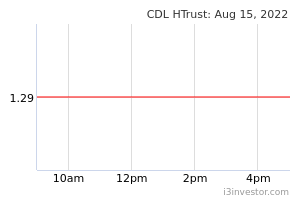 CDLHT is a stapled group comprising CDL Hospitality Real Estate Investment Trust (“H-REIT”), a real estate investment trust, and CDL Hospitality Business Trust (“HBT”), a business trust. 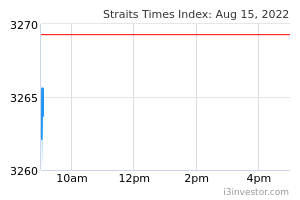 CDLHT was listed on the Singapore Exchange Securities Trading Limited on 19 July 2006. M&C REIT Management Limited is the manager of H-REIT, the first hotel real estate investment trust in Singapore, and M&C Business Trust Management Limited is the trustee-manager of HBT. CDLHT was established with the principal investment strategy of investing in a portfolio of hospitality and/or hospitality-related real estate assets. As at 11 January 2018, CDLHT owns 15 hotels and two resorts comprising a total of 5,002 rooms as well as a retail mall.